I just placed my third order after just wanting to try it out. Read about Floyd’s in a snowboard magazine. I like the tincture as you can easily adjust the dose to what the need is. After some heavy soccer games, I can take a few more drops. 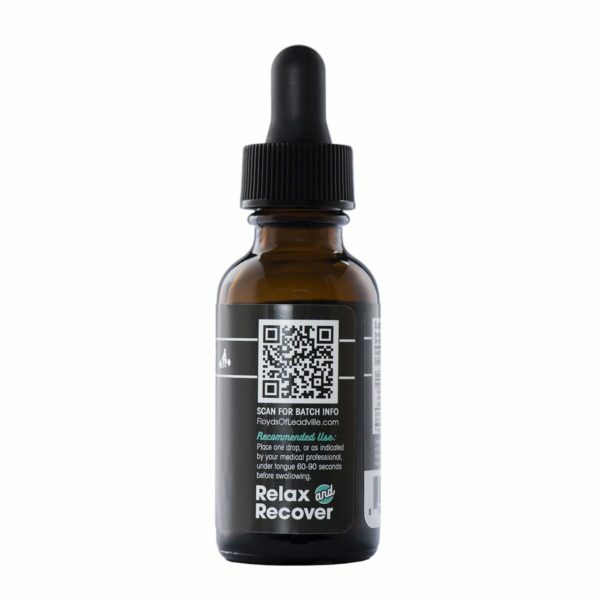 I think it is worth it to pay extra to get a higher CBD concentration in the oil. 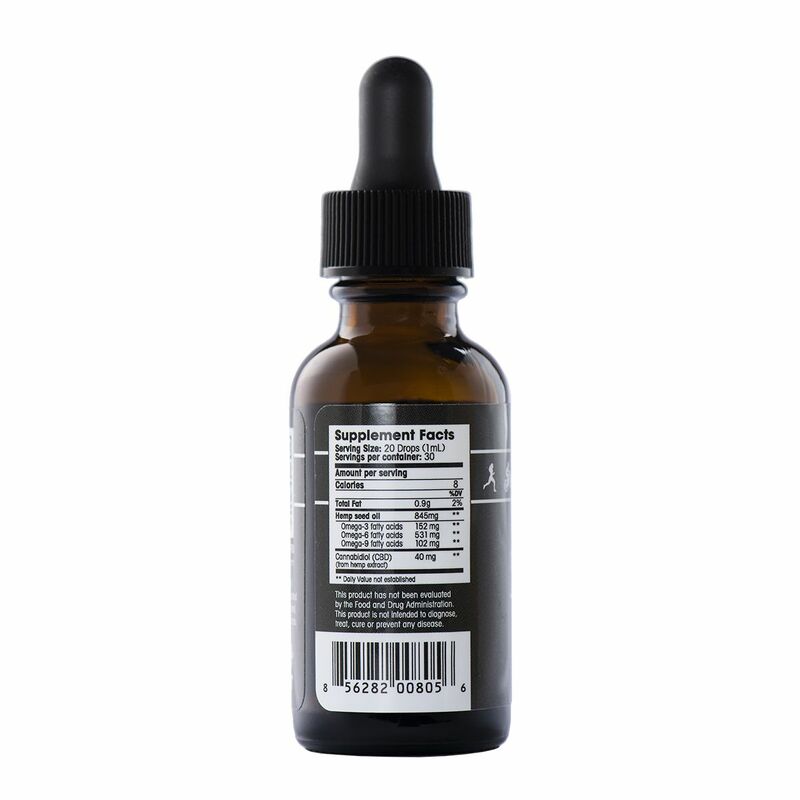 The point is to get CBD so may as well go with the 1200mg version even though it feels pricey. I have found that half the dropper is a good dose. 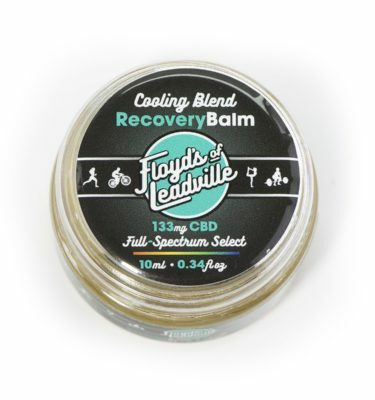 I use the product as part of my recovery from intense soccer game workouts and when I am not in optimal health. Stress, anxiety, sore muscles and just plain feeling worn out and crappy are all good reasons to use this CBD oil. I take a few drops before work as I find it helps me focus and be calm in stressful work situations. I have compared this oil to others and I believe it is a great value. 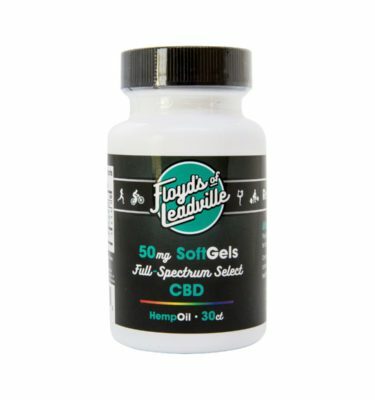 Some other CBD oils try to fool you with confusing oil mg size differences. All you really need to know is how much CBD is in an ounce. And Floyd’s is a fair price and clearly labeled for what you are getting. I have shopped around. I hear other brands talking about their terpene (flavor) profiles. 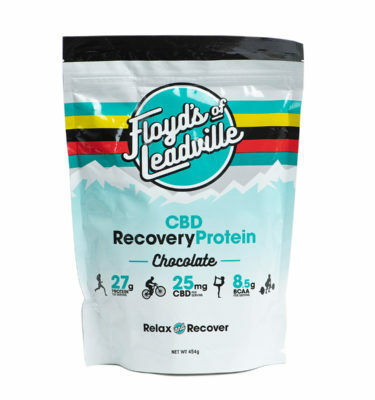 I do not see Floyd’s talking much about this but I really like the taste. It has an earthy organic hemp flavor that is subtle and not over the top. I wouldn’t change a thing with this CBD oil. My only fear is that I will go broke on it becasue I like it so much! Growing and extracting quality CBD and turning it into an oil is complex so I get the premium price. Someday with economy of scale, the price should drop. Next up, I will try the 50mg softgels once they are back in stock. WOW, WHAT A PRODUCT! I have had Crohn’s Disease for over a decade now and CBDs are the only truly natural remedy that works for me. After being required to ingest an average of 12 pills a day, one containing a biohazard symbol and a really disturbing warning on the label, I decided to vaporize marijuana oil. As a single father with custody of 3 kids, I just didn’t feel comfortable getting high every single day anymore. So as an avid cyclist, XC MTB racer and bike shop employee I heard about Floyds from my shop manager and decided to give it a shot. Holy cow, this stuff works great with zero side effects. My Crohn’s is completely in remission and my anxiety is at an all time low. Workout recovery and my concentration are unbelievable. I use the 1200mg tincture and take about 50mg per day. 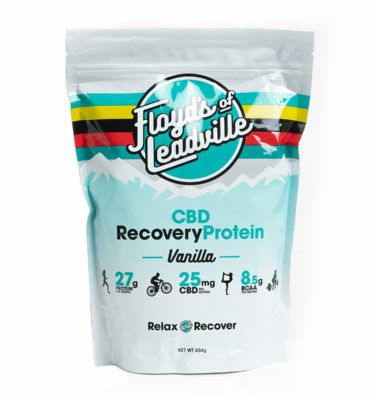 Thanks Floyd for the amazing product, my life has changed forever!